5 Tips For Releasing Fish………. The dead fish we see floating down the Bighorn each year are most likely caused by anglers. 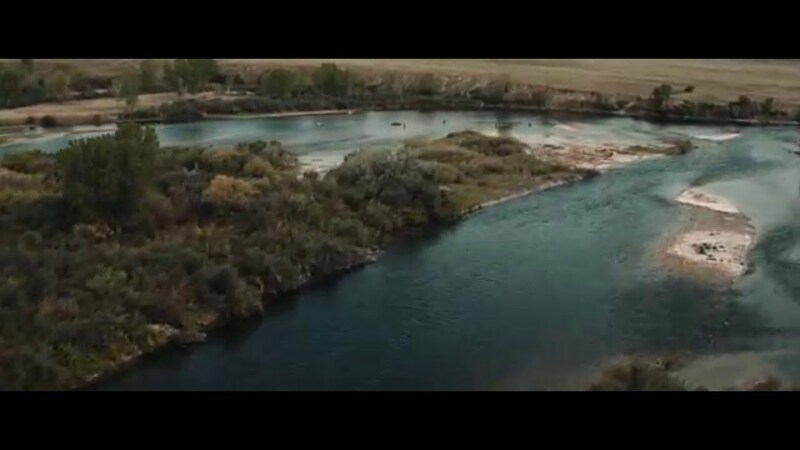 I see it far to many times by visiting anglers on the Bighorn, a trout is caught, rod remains in a single rod position for the entire fight, where the angler is not even putting nearly max pressure on the fish. After a long drawn out battle if you want to call it that, the fish is dragged onto the bank. The angler then fumbles around to get the hook out, then precedes to begin the photographing process. This is on the extreme end of what I see, but imagine having someone hold your head underwater after a long fight your survival would be diminished. Next time you land a fish as soon as you land the fish try holding your breathe until the trout is back in the water. Even better try getting the fish in while holding your breathe. Fight the fish as quickly as possible. Always apply max pressure to the tippet you are fishing and change the angles of the rod, to gain maximum leverage on the fish. Net the fish and keep it in the water, while you get out a camera and get ready for the pic. Wet your hand before touching the fish, to protect the trout’s protective coating. Never drag the trout onto the bank……Use a rubber bagged net to do the least harm to the fish. Great post!!! I couldn’t agree more and wish this information was plastered across every fly shop, put in, web site, etc.!!! Thanks a lot for all the great information, I (we) really appreciate it!